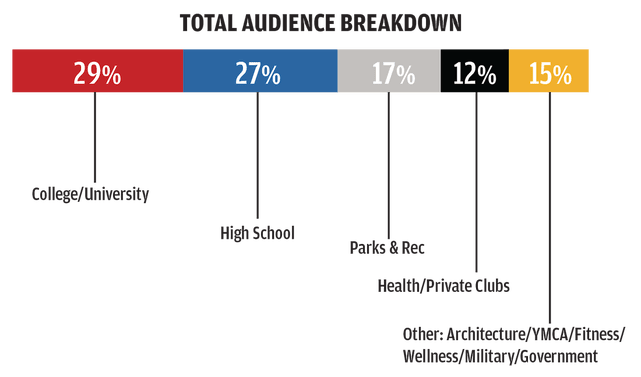 Fitness & Strength Training, Aquatic Safety & More! connecting you to decision makers that drive business forward. 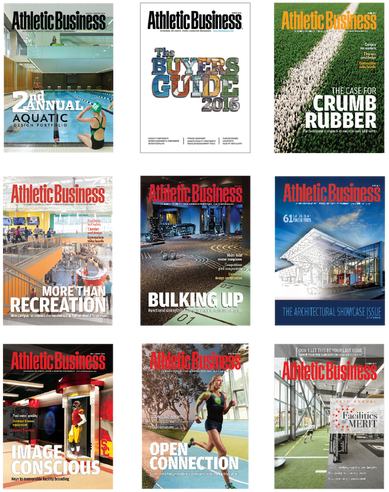 Let your brand be discovered by our 40,000 magazine subscribers and 2 million+ online visitors who look to Athletic Business to provide the latest products and services to help them run better, more efficient facilities and programs. Marketing Blog: 3 key things companies should evaluate before making a media buy. 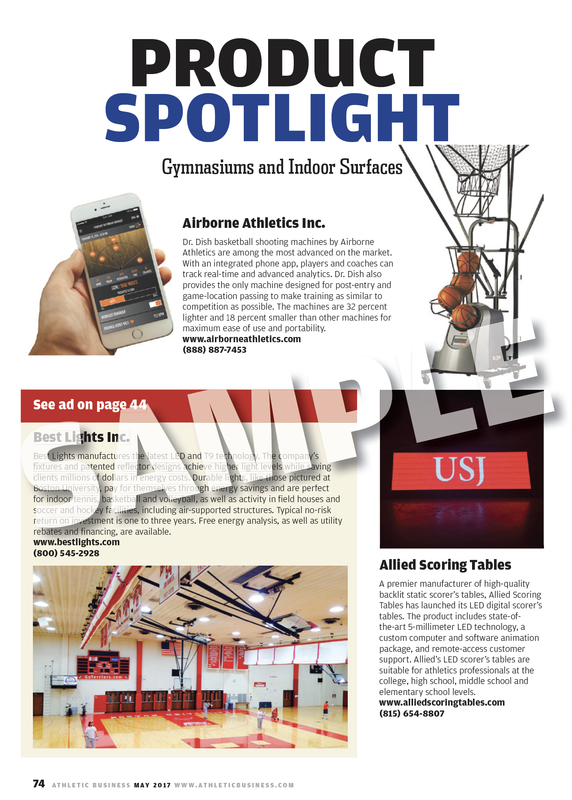 View the Product Spotlight specs.